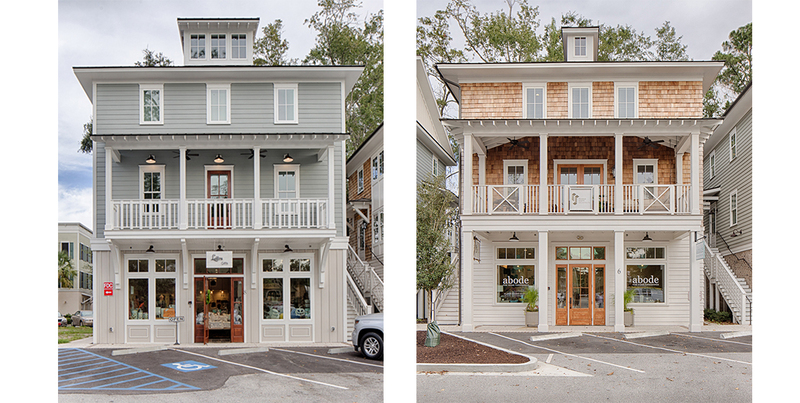 Building a Pearce Scott Architects’ streetscape is a dream come true! 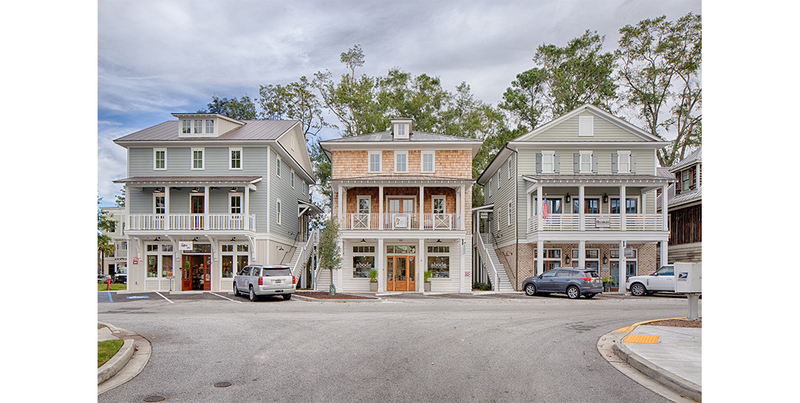 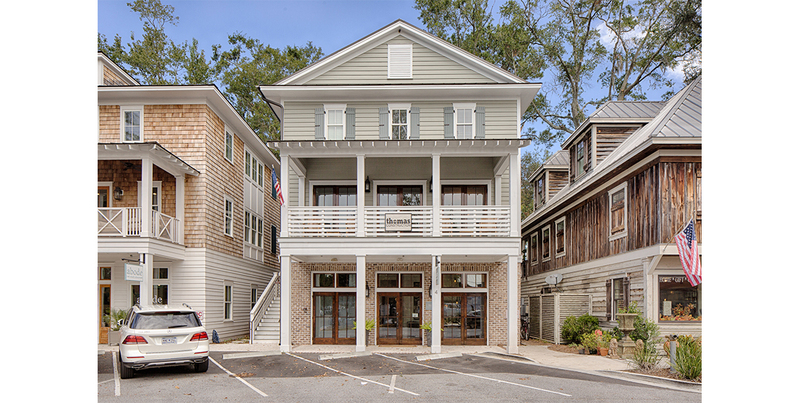 These three buildings compliment one another and add to the diversity of the Promenade at Old Town Bluffton. 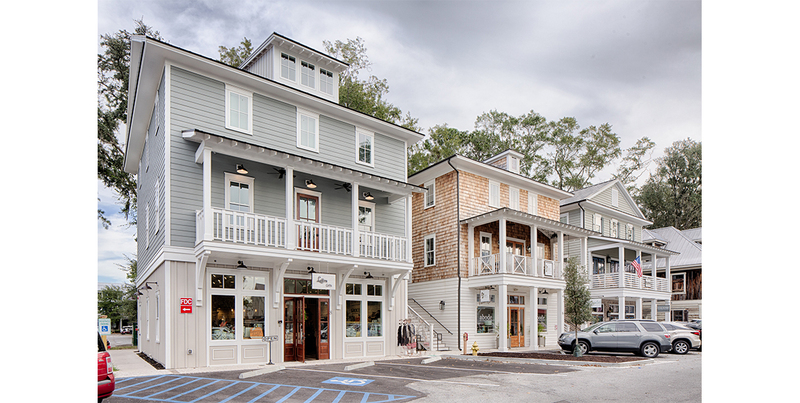 A mixture of materials, color, and texture create interest and diversity along State of Mind Street.